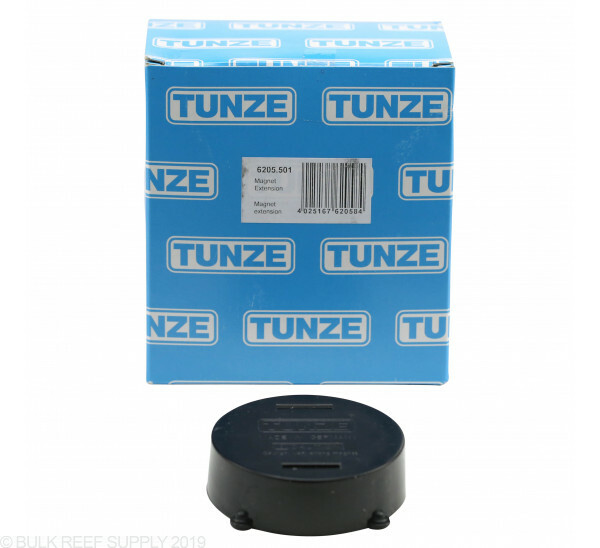 The Tunze Stream Magnet Extensions lets you use your Stream pump on larger tanks with glass or acrylic that the stock magnet would not normally work with. 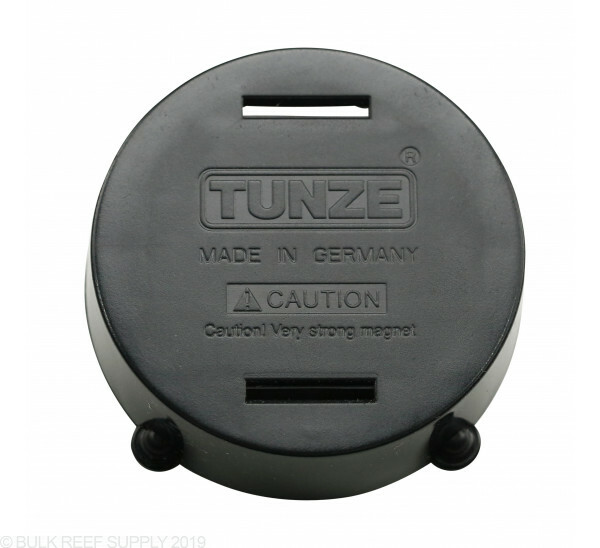 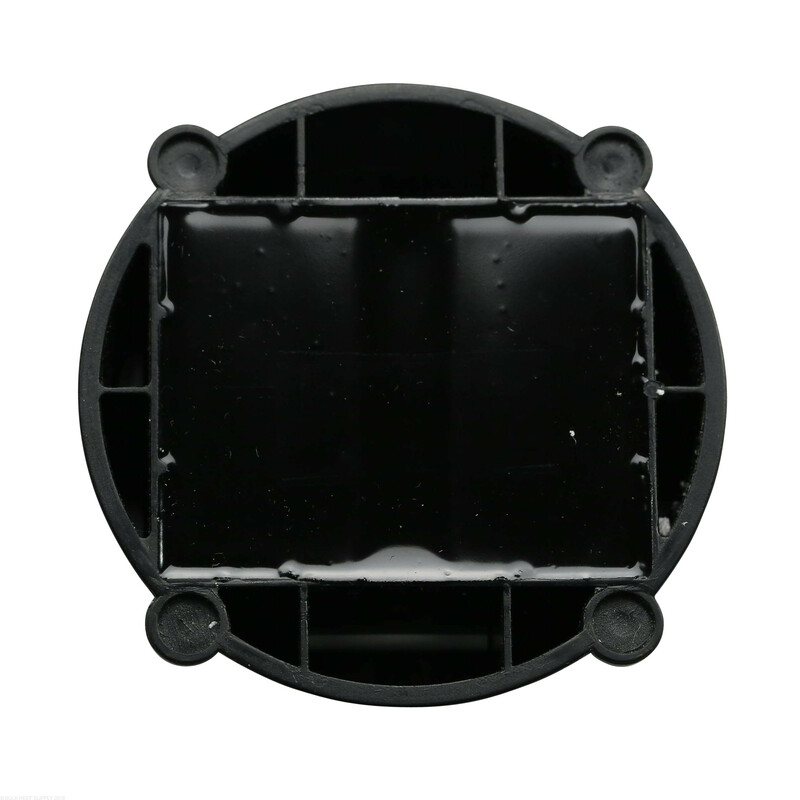 Supports Stream pumps on glass or acrylic up to 3/4"
Depending on the Tunze pump that works best for your aquarium, and your aquariums glass or acrylic thickness, you may need to purchase extension magnets. 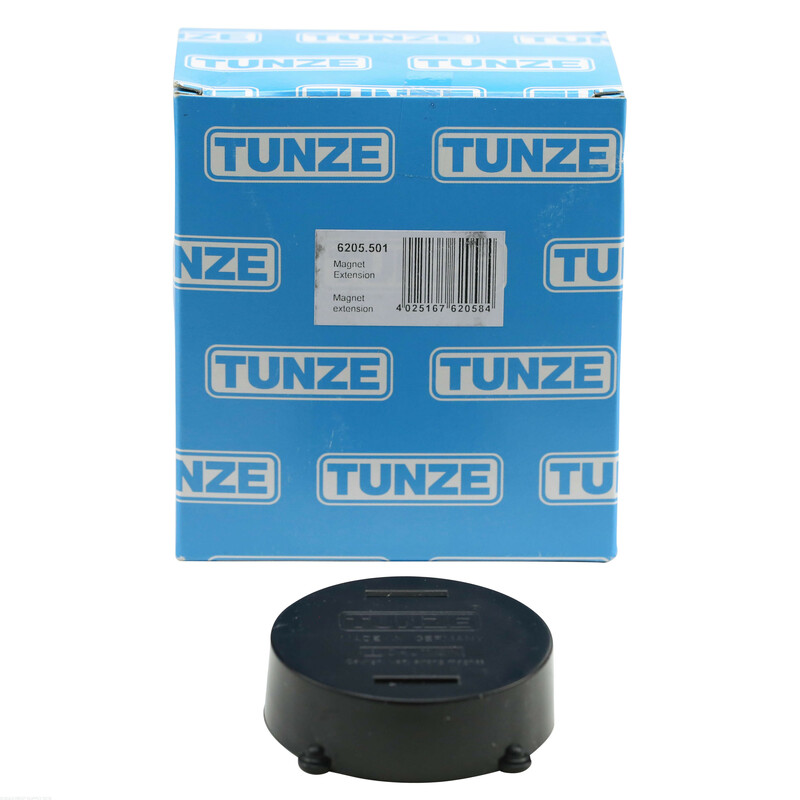 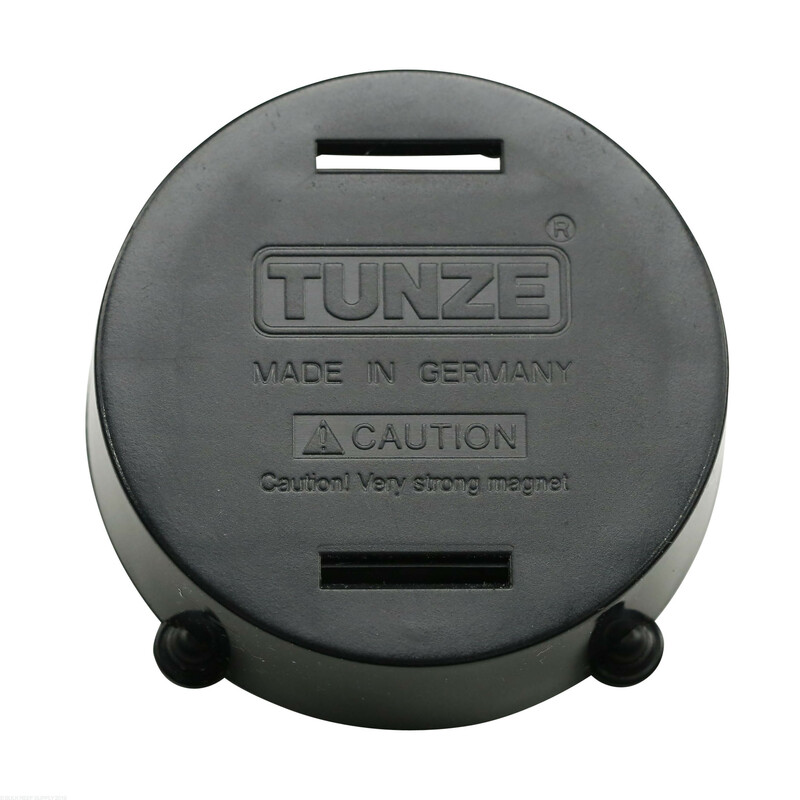 Tunze has external extension magnets available that work for all of their stream and nano stream pumps. 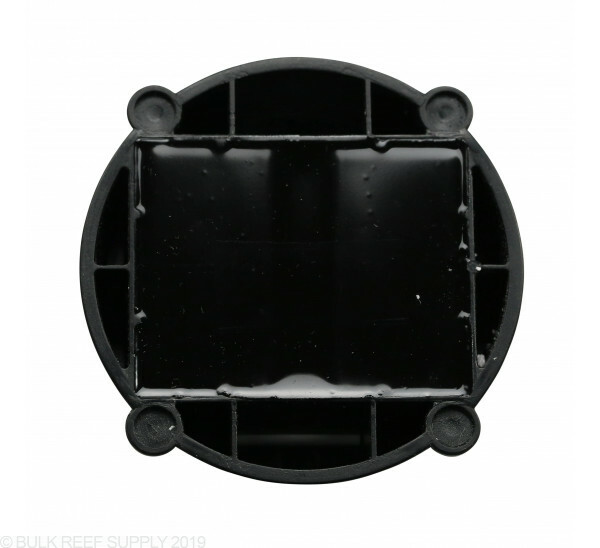 That will allow them to couple to thicker aquariums than originally rated for.